Shopping cart software is not something to be taken lightly. It is something that is absolutely necessary for any eCommerce website, but if you have a bad shopping cart, it can cost you a lot of money. On the other hand, a good program can help you increase your profits. 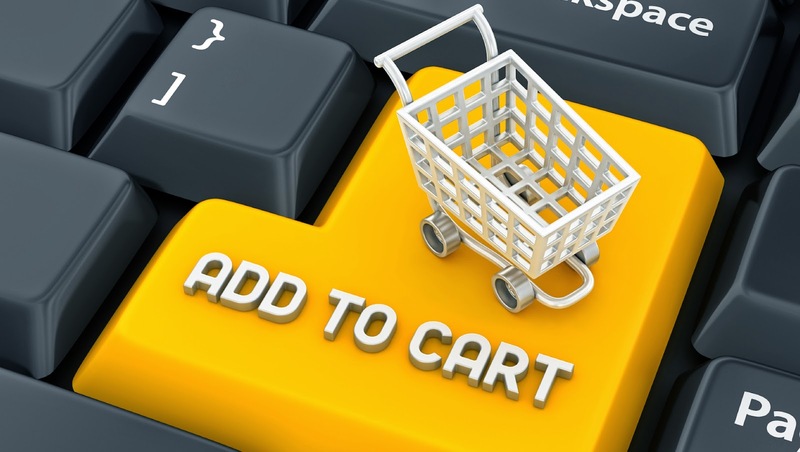 The following are a few things you should understand about shopping cart software. There are many reasons why a person will abandon their shopping cart, and some of these reasons may have nothing to do with the particular shopping cart, but often it does. A bad program can be confusing to a shopper, and they simply lose patience with the website and leave. They may have trouble entering their shipping address. Perhaps their shipping address is different than their home address because they are sending the order to someone else. Shopping cart software must anticipate what a user will need, so there are no issues that frustrate the customer. This anticipation is done during the design phase of the shopping cart program, and then is written into the software. A quality program is something that you, as an eCommerce business owner, chooses. There is nothing that you need to do to give the customer a good experience. A good program does it all for you. Regardless of which browser an internet shopper is using or what type of device they have to make their purchase, they must know that their payment is secure. You should have already taken steps to provide a quality design to your site, so customers will feel confident that you are a serious business. You should also have a return policy for the merchandise being ordered. However, once the customer goes to pay for the items, security for the payment should be clear to the shopper, and the customer should be confident that their credit card number is safe. Not only will secure shopping cart software indicate that the transaction is safe, the program will function smoothly and at a normal rate of speed. A shopping cart that is not programmed properly can have glitches that may result in a customer being unsure if their payment went through or not. A good program calculates the total due and clearly shows what each charge is for. Naturally, this will include the items ordered, but it will also include the shipping, discounts and sales tax. A good program will also allow for modifications to shipping. For example, if a customer wants their order expedited, they should be able to make this change. In fact, changes should be allowed with any good shopping cart program until the final submit button is pressed after the customer has decided he or she is finished making any changes. A shopping cart program is the heart of any eCommerce website, and therefore, it is at the heart of the success of your online business. How a customer perceives your company is not just the look and feel of the website, or how easy it is to navigate your catalog and other content on your site. It is the total experience of the shopping cart. This includes adding items to a shopping cart, but most importantly, the checkout experience.